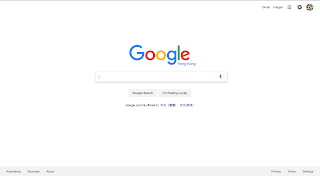 Crawler Based Search Engine: search engine such as Google, Bing, Baidu etc, use a piece of software to “crawl” the web an then index what it finds to build the search base. Web changes can be automatically caught by crawler-based search engines and will affect how these web pages get listed in the search result. 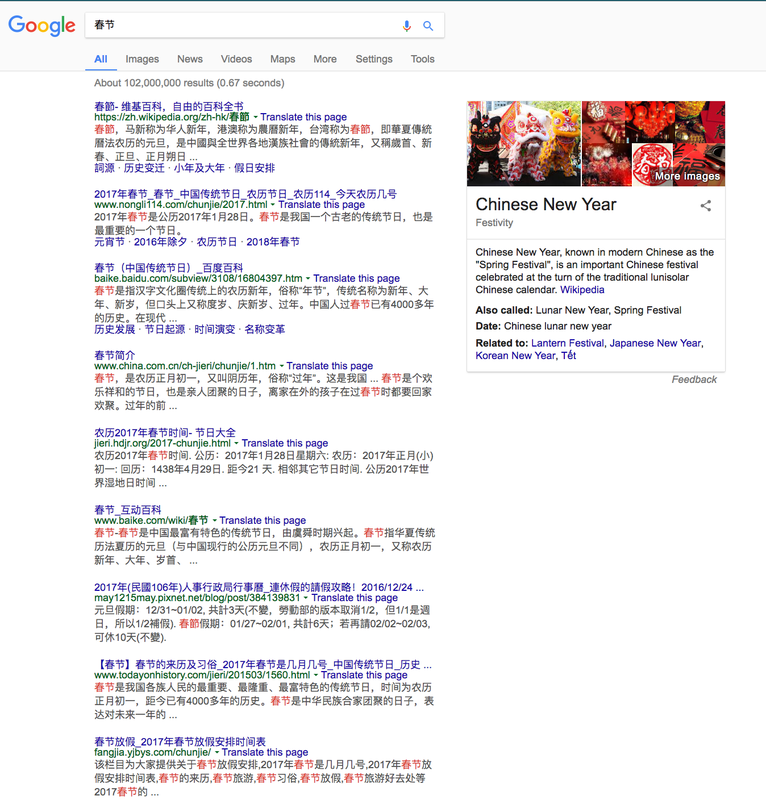 Crawler based search engines are good when you are looking for something very specific, say “Hong Kong Public Libraries”, but it is not good to search general topics, say “Search Engine”. A crawler based search engine can give thousands of irrelevant search result with many in which the key word appears only once. 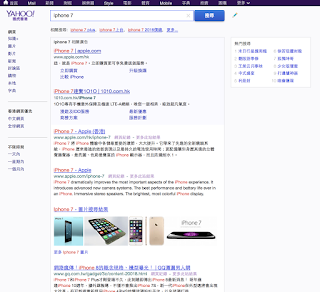 Human-powered Directory: Yahoo!, Open directory are popular search engines that depend on human editors to create their listing. Changes made to individual webpages will not affect how the website is listed in the search result. Human-powered directories are good if you are looking for a generic topic, it can usually help you to narrow down the list quickly. A least popular search engine is the “Meta-search engine”. It transmits user-supplied keywords simultaneously to several individual search engines to actually carry out the search. Search results returned from all the search engines can be integrated, duplicates can be eliminated and additional features such as clustering by subjects within the search results can be implemented by meta-search engines. 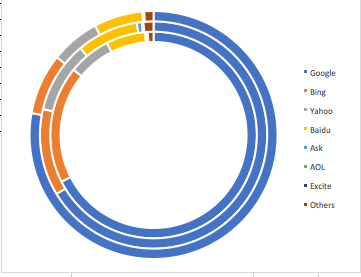 Specific Purpose: users may go to certain search engine for a specific purpose, the most common case is job search, indeed.com, glassdoor.com, JobDB.com etc are popular poaces to search for opening option at a location and in certain roles; Google News, Yahoo News and others are popular places to look for news. Maps: these search engines are specifically used to find locations, typical examples include Apple Map, Google Map, OpenStreetMap etc. Multi-media: searches for images, videos are done via multi-media search such as Google Image, Veveo etc. Bing: Over 85% of the Bing users are in United States; according to research, most of them are blue-collar, over 35 years old female who have children. 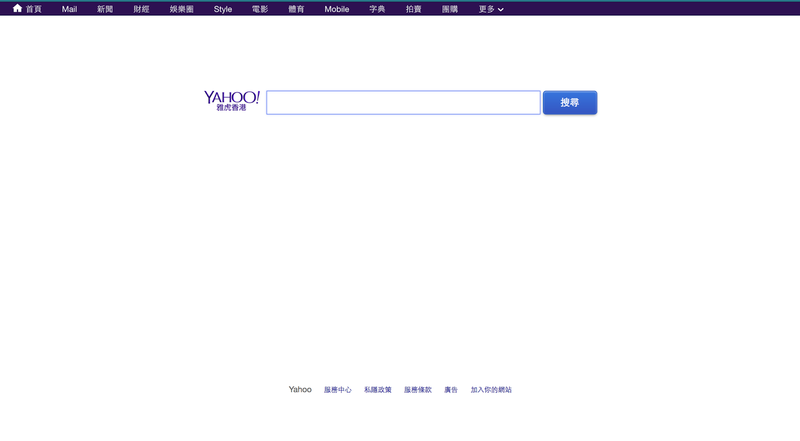 Yahoo: news shows that most Yahoo users are from Asian countries, Hong Kong is one of the area Yahoo Search is widely used. Yahoo users demonstrate similar demographics as Bing users: blue-collar, over 35 years old female who have children. 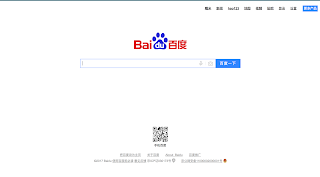 Baidu: it is a primarily Chinese product with over 95% of the traffic made in China. 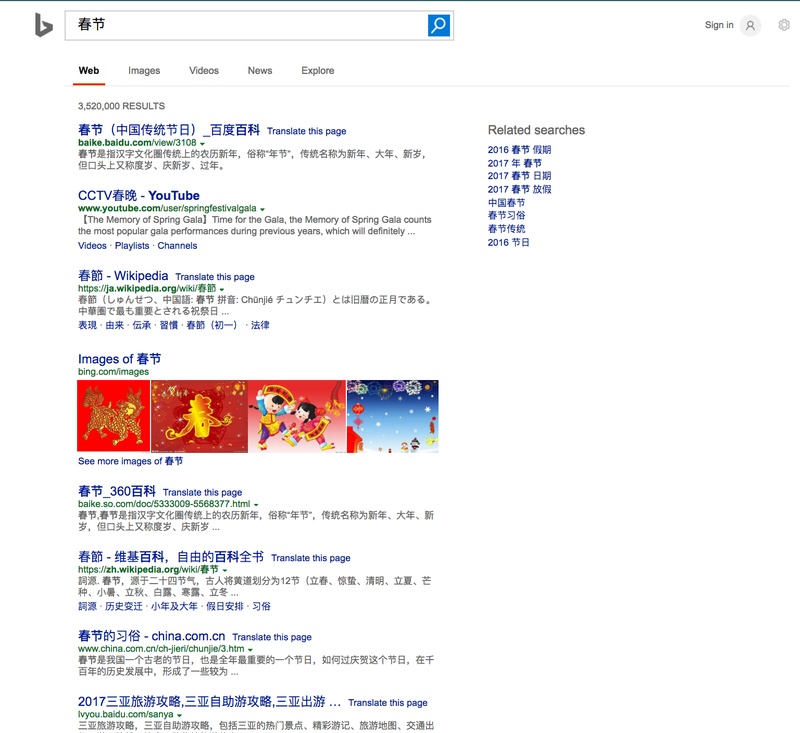 Background Color: Bing is the only one that did not use a white background and also the only one that did not put the search bar in the central of the page. The other 3 all adopted the white background. 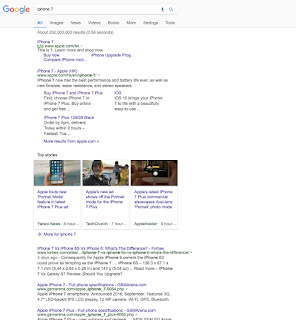 All follows the “Above the fold” principle, having no content under the first screen of the homepage. 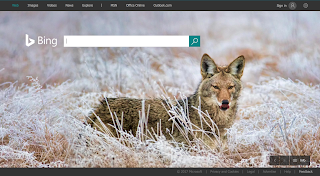 Bing’s page load slower due to the additional assets to be presented, and the fact that the image change for every refresh further slow done the speed. 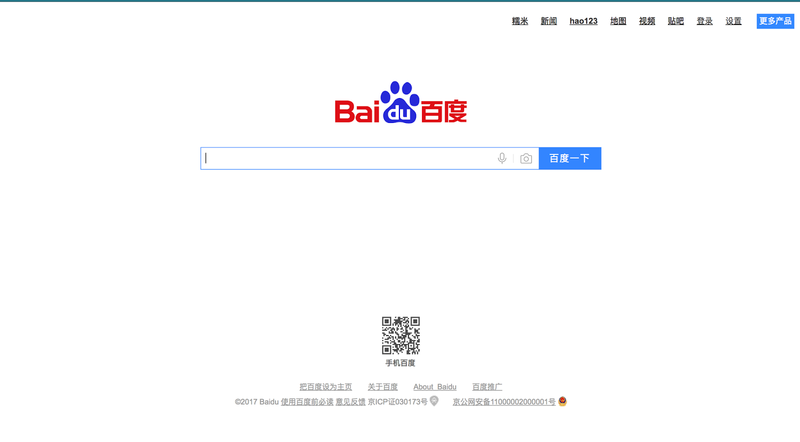 Baidu is the only one that have QR code on the homepage to download Baidu mobile app, which confirm the fact that China is one of the most mobile active country. 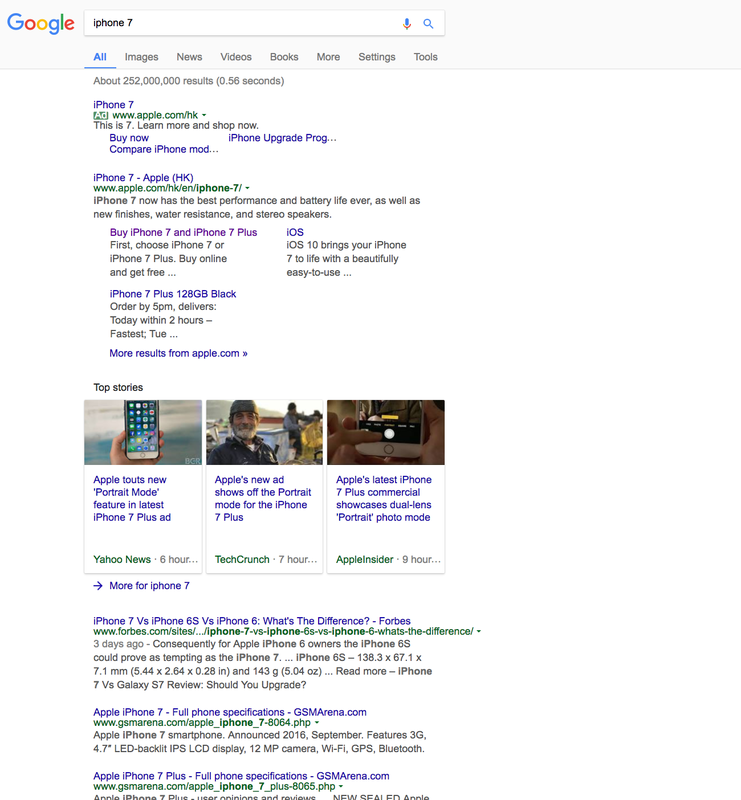 Links to Other Products: links to other products on a search engine reflects the most popular family product the search engine operator has. 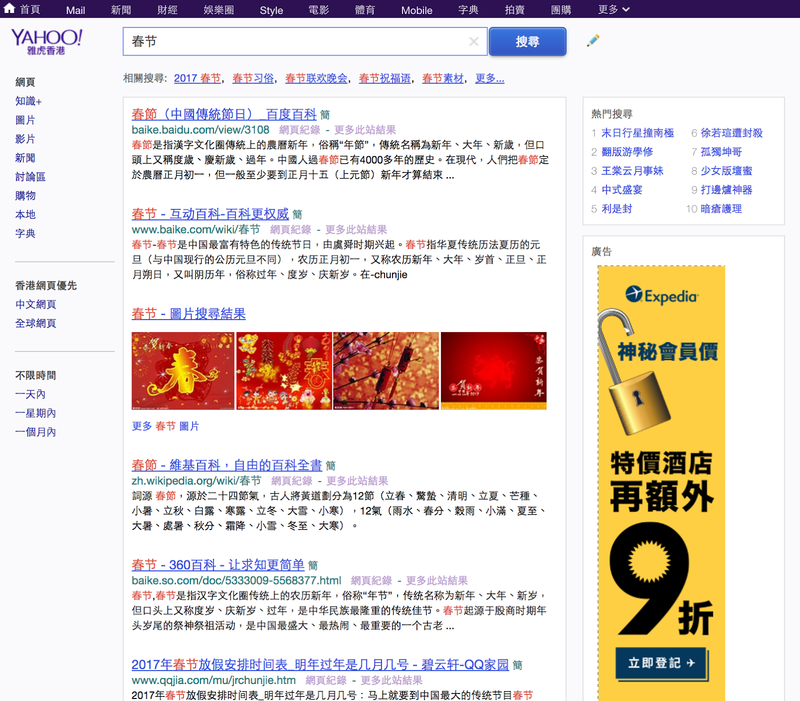 While Google and Bing focus on search and productivity tools (Email, Document editor etc), Yahoo and Baidu focus on News and shopping. 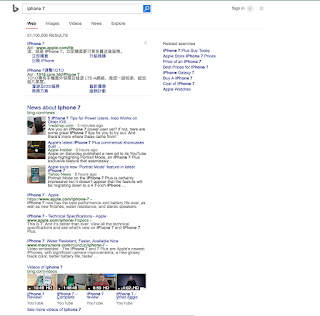 Bing comes out with the smallest number of search in both test. 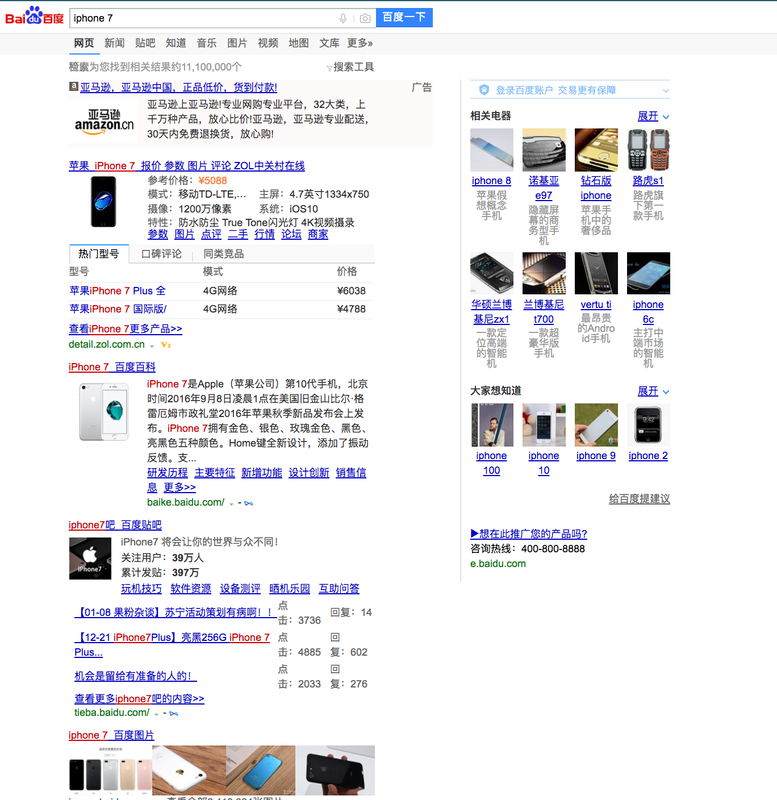 20.1% of Google when searching “Iphone 7”, only 3.45% of Google when searching for "Spring Festival”. English sites are rated low for Baidu even if I type in iPhone 7 in English, confirming the primary user as Chinese. While other sides don’t manipulate the rank. 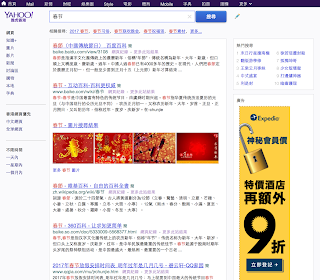 Images are positioned higher in Yahoo and Baidu, which predominantly search Chinese users, reflecting the fact that Chinese are more prone to visual than people from other countries. 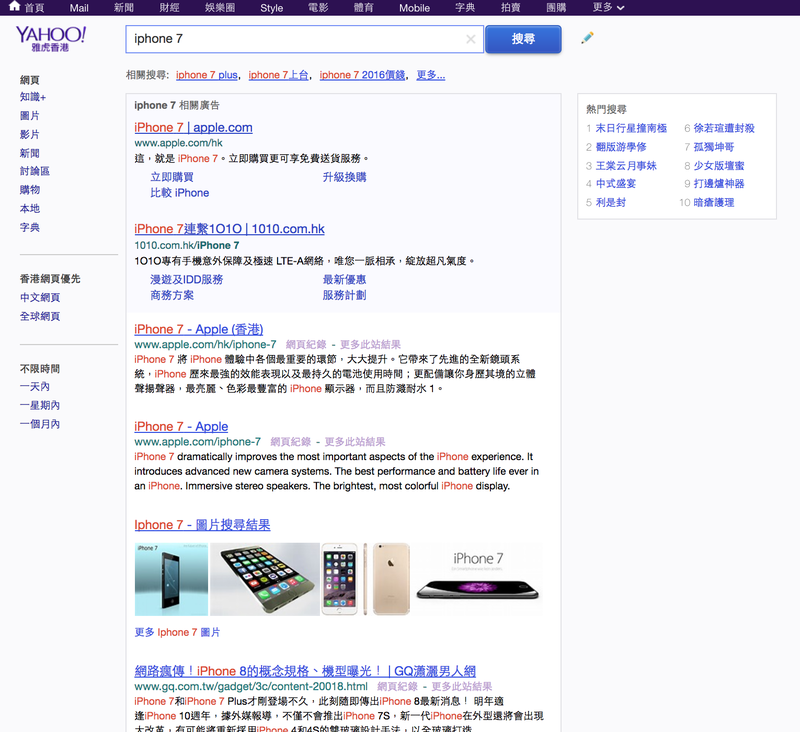 Merchant advertisement on the top for all search engines, while Yahoo allows as many as 7 slots for Ad, Google only 1. It Money oriented is indeed the top 1 design principle for Hong Kong. 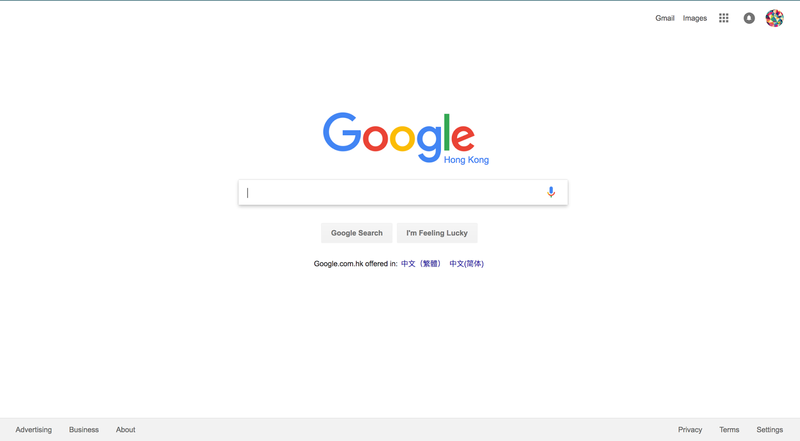 Actually it is better to say this apply to all Chinese, Baidu went one step further to dedicate a section for totally not related products, with images showing desktops etc. 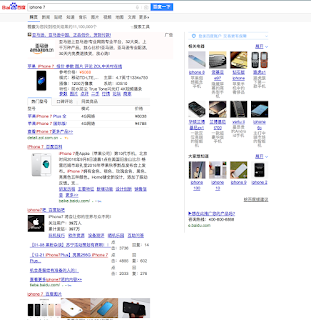 Baidu filled its first result page with as much as possible its self-contained contents (BBS Post; images etc) for the iphone7 search. While others do honestly search the web. 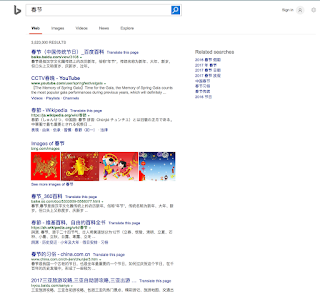 Bing and Baidu provides suggestion to related search words. 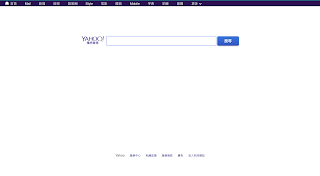 Yahoo has a persistent Top 10 Hot Search Terms, further confirming its intension to lure users to deviate from their task and go to read irrelevant contents. 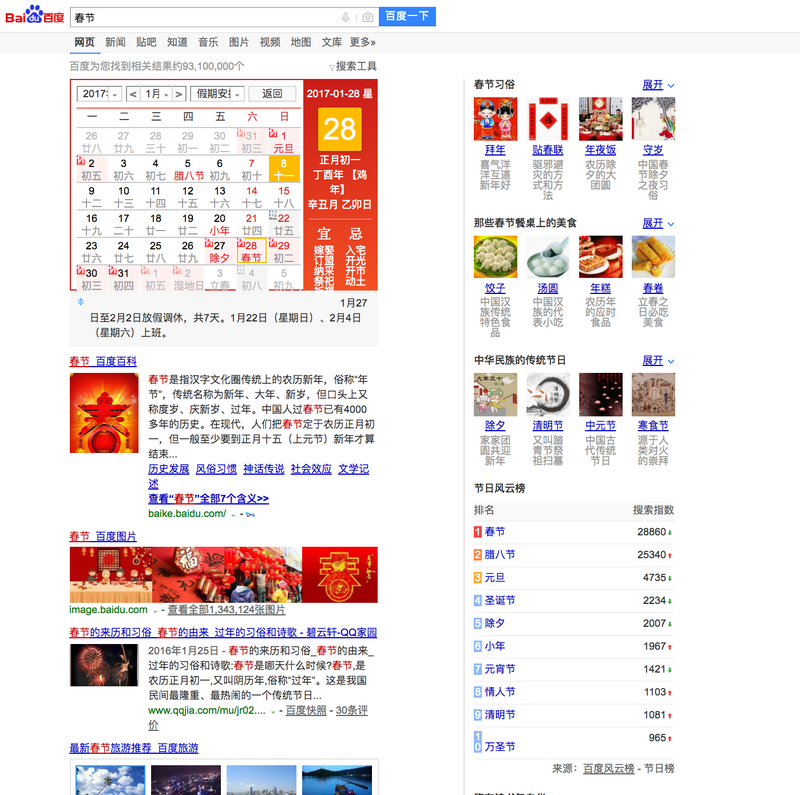 Baidu has done certain customization related to Chinese contents. For example, the calendar presentation and the Spring Culture links are unique for Baidu to serve Chinese users. 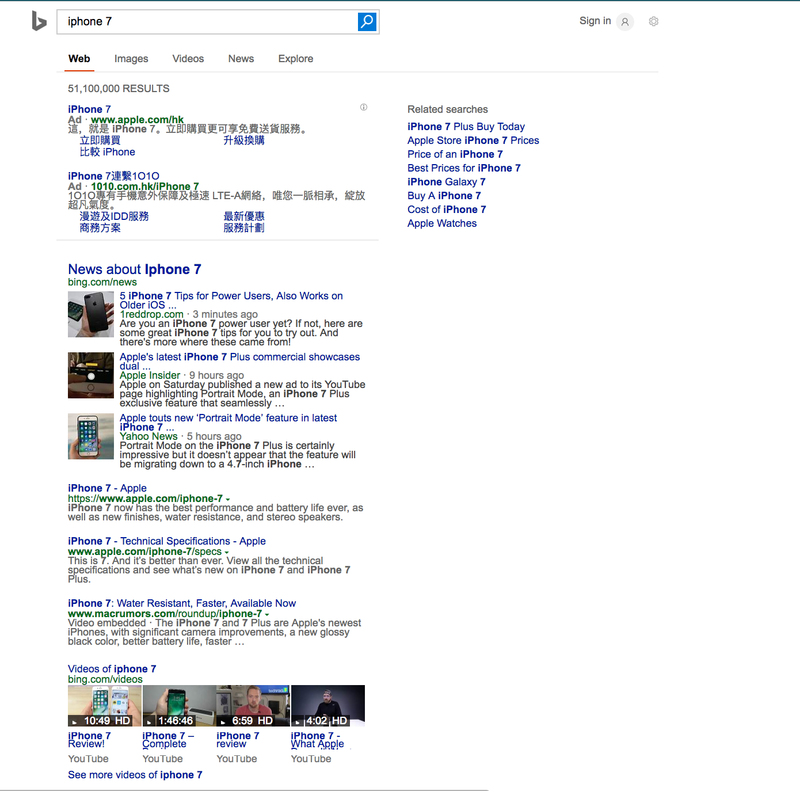 Out of curiosity, I searched Abraham Lincoln on Bing but didn’t find similar behavior. 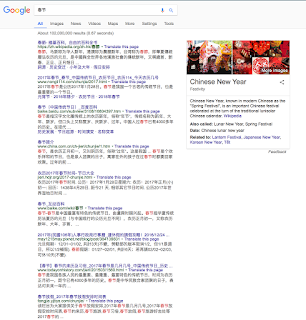 As a summary, to use Search Engine for general purpose and search English word, Google is definitely the best choice, Baidu is useful when searching contemporary Chinese content in Simplified Chinese and last, if you have nothing to do and just want to read some amusing gossip, Yahoo is definitely the place to go.